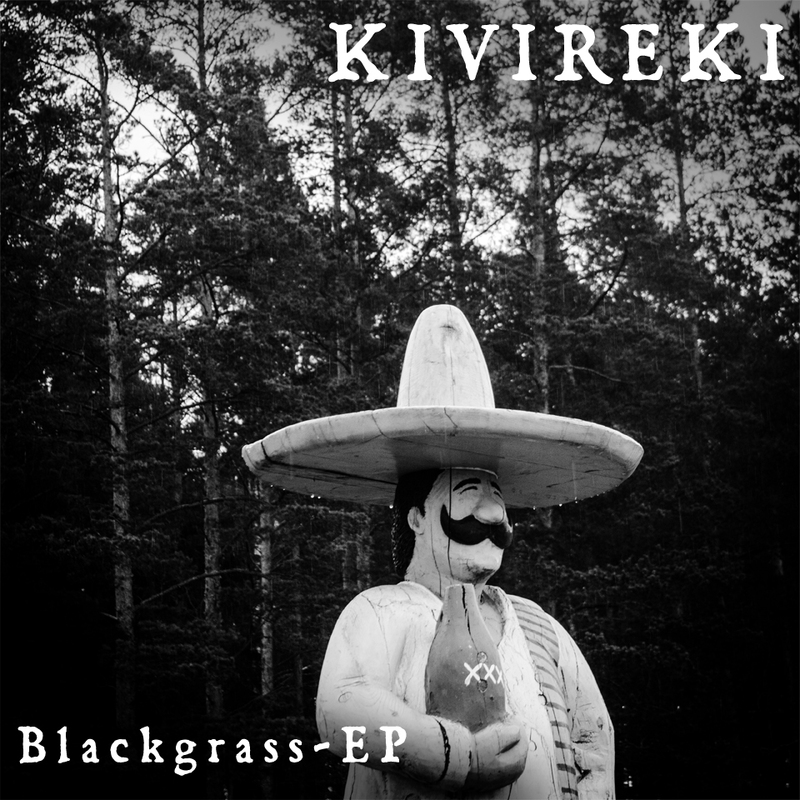 Below you can listen to the ep on Spotify. Links to other music services available here. 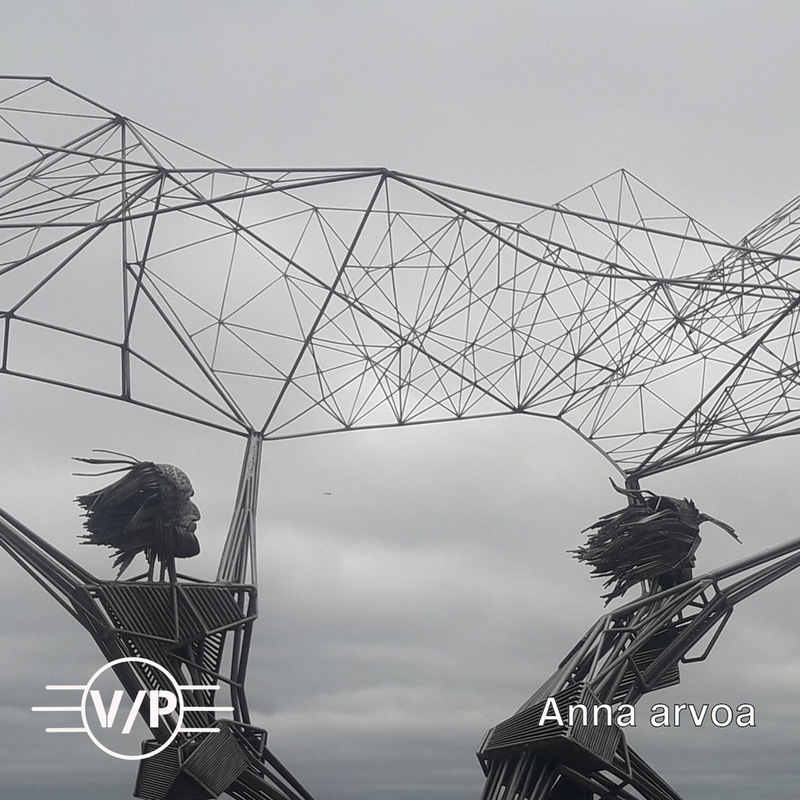 A recording from the Komitea Club February 2nd 2019. 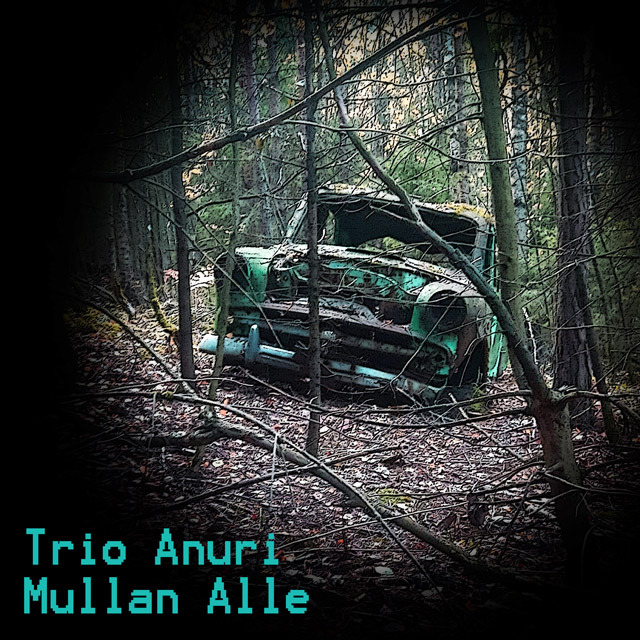 Trio Anuri’s cover single Mullan alle (originally Leon Payne’s Lost Highway, maybe better known by Hank Williams’ version) is finally live. Originally the song was supposed to be included on the Siperian Sheikki ep published earlier this year, but we had to leave it out since we couldn’t get a license from the current right holders, Sony/ATV Music Publishing Scandinavia. Or to be precise, the negotations hit a wall after the lead vocalist of Trio Anuri, Petri Ronimus received a completely incomprehensible mail from the corporation lawyers. And the guy is an English teacher by profession. 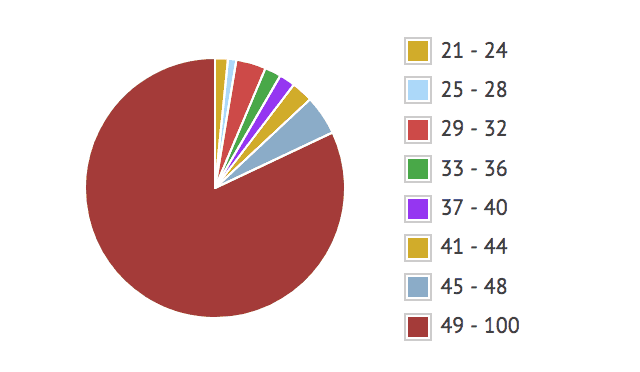 The taste of our bitter disappointment had somewhat diminished, when I stumbled upon a discussion thread at the February Album Writing Month site. There, SounDrop was mentioned as a service especially focused on licensing and distributing cover songs to the popular digital music services. Just for the hell of it, we tried once more. 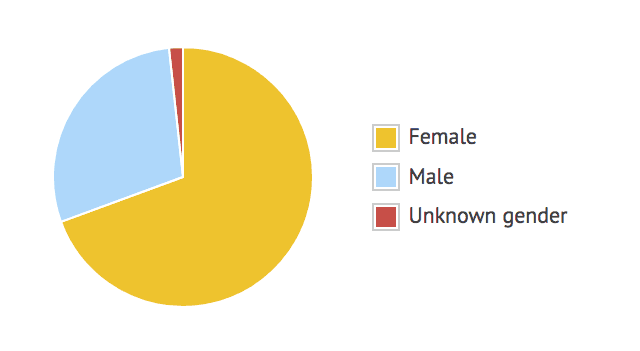 I uploaded the track to SounDrop, paid nine euros – and then we waited how it would turn out. Less than a week later, the rights were cleared (to use the correct jargon speak), and Mullan alle was published. No coughing, no lawyer mumbo-jumbo, no problems. 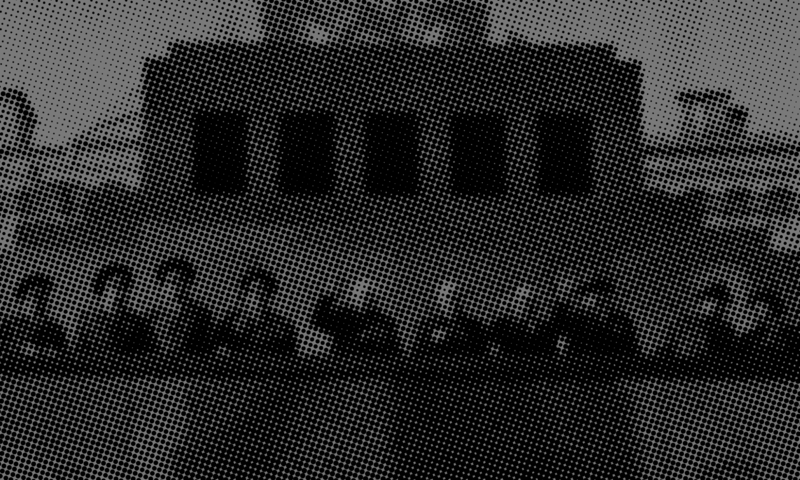 Maybe their lawyers wanted to speak only with other lawyers, and not with some bearded bohemians from a never-heard Western-Russian small town. Whatever the reason, the main thing is of course that the song is now published. This is also good news to Rane & Co, who’ve been recording several cover songs to their upcoming ep, in addition to their own material. In addition to these, the single is also distributed to Pandora, but it doesn’t seem to be live yet. 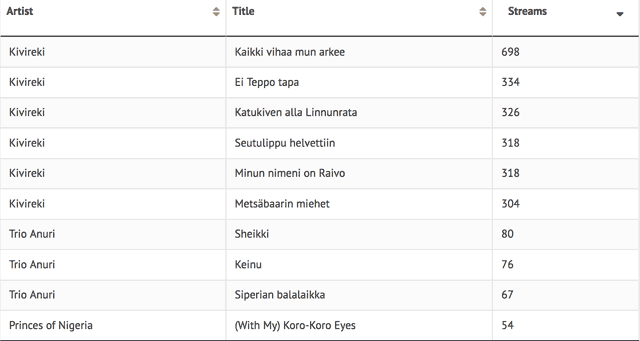 Also, Pandora is not easily usable in Finland. 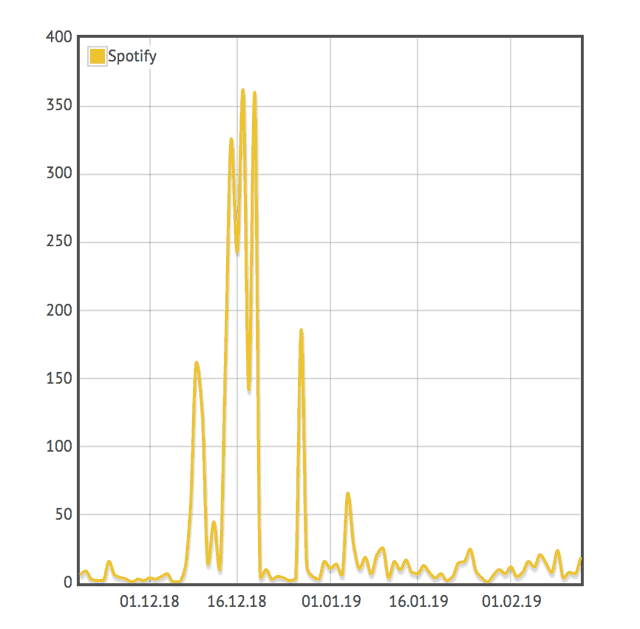 So, these were our Spotify streaming statistics of the last 90 days. 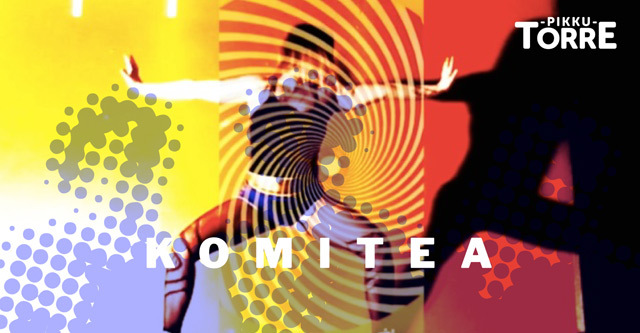 A little bit of other digital music channels were used as well but a tigress’ share of our listeners grabbed their fix of Komitea releases specifically via Spotify. The supporting band on the February Komitea Club changed after the drummer of One More Excuse broke his arm. Rane & Co, the blues embassy from the deep Aurajoki delta, will come to replace them. The headliner of tomorrow’s club in Pikku-Torre hasn’t changed. It’s still Mara Balls, who’ll be throwing a solo gig for us. First Trio Anuri conquered the promenades of River Aura armed with an acoustic guitar, a balalaika, a minimal drum set and a three watt amp. 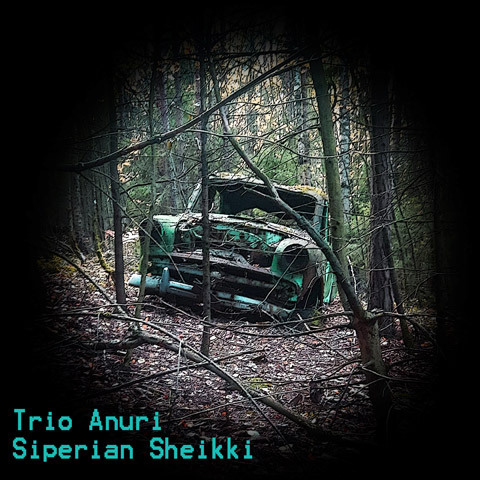 Now the band debuts as a Komitea artist with a three song ep Siperian Sheikki (“Siberian Sheik”). In addition to good shakes, the record serves some macabre country and Siberian blues. Grab the ep from Spotify, Apple Music and other digital music services. 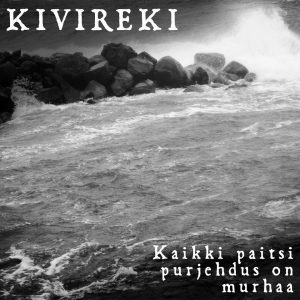 Kivireki cut the power cords and renewed their sound. The decision paved the way for this record full of raw, organic energy. Without amps, you need to shout red-faced and beat the guitars like a maniac to create racket. Desibeli.net already gave their approving nod for the EP (in Finnish). You’ll find the EP from the usual places. Below you can play it on Spotify.